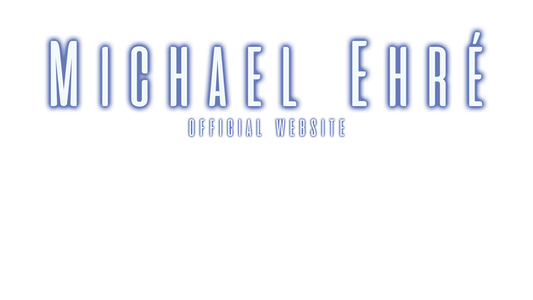 Start - Michael Ehre Official Website - 1548502934s Webseite! Michael Ehré is currently not only the drummer for Gamma Ray, The Unity and Uli Jon Roth - he is also a guitarist, songwriter, producer and drumteacher. On many albums he can be heard at the same time, both on drums and guitar and is also significantly involved in songwriting and production. 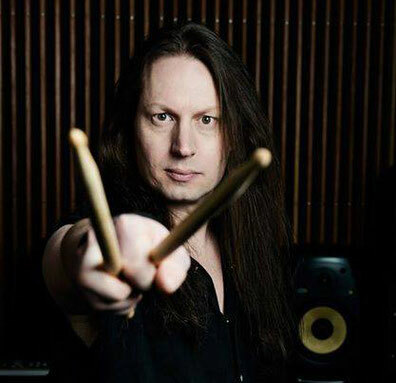 Worldwide tours and CD releases have made him a world-respected and busy musician who played drums for numerous renowned artists, such as Firewind, Unisonic, Metalium, Vinnie Moore, Kee Marcello and Velvet Viper. Michael Ehré was born August, 1st, 1971. His musical career began at the age of 10 years and led him through various local bands before he joined Pryer in the summer of 1991, which brought him the first nationwide attention. After countless concerts and an album (Kick'n'Rush) he formed Murder One in 1997, until he joined the Hamburg-based Metalband Metalium in late 2001. With them he produced eight albums and a DVD. Since 2005 he is a member of the band of former Scorpions guitarist Uli Jon Roth, with whom he first toured beyond the borders of Europe and traveled to countries like Japan, USA and New Zealand. On Uli's latest album "Under A Dark Sky" you can hear that Michael is much more than a pure metal drummer. From 2009 to 2011 he played with the Greek metalband Firewind, the band founded by former Ozzy Osbourne-guitarist Gus G. Since 2012 he is a member of the Hamburg-Metal-Institution Gamma Ray. Their latest album "Empire Of The Undead" claimed the charts in several European countries. In 2017 he founded The Unity to follow his own musical visions. Since then they released two albums and played several European tours. Their second album "Rise" entered the German Official Album Charts at #69. Copyright © 2019 Michael Ehré. All Rights Reserved.